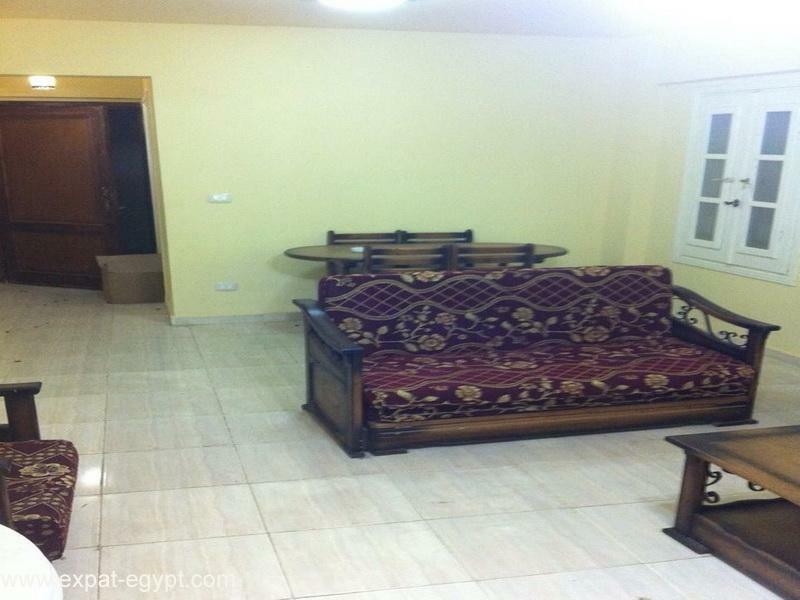 marseilia has become a guide for all those seeking secure investment, credibility and excellence. 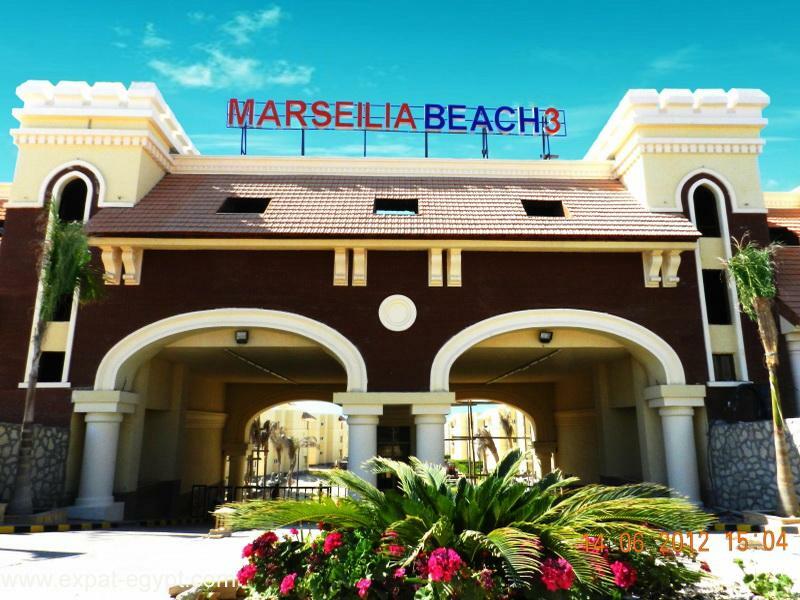 marseilia became an addition to urban renaissance and safe value investment, thanks to the confident steps the group and it's companies take and to the diversity of our experiences and fields. 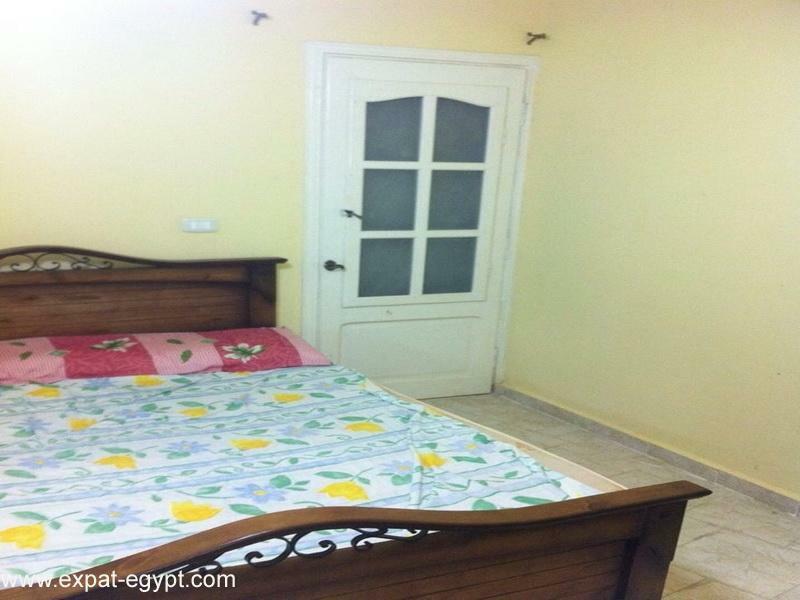 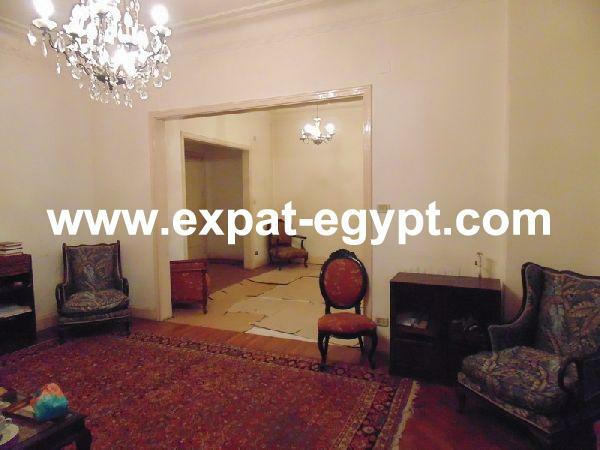 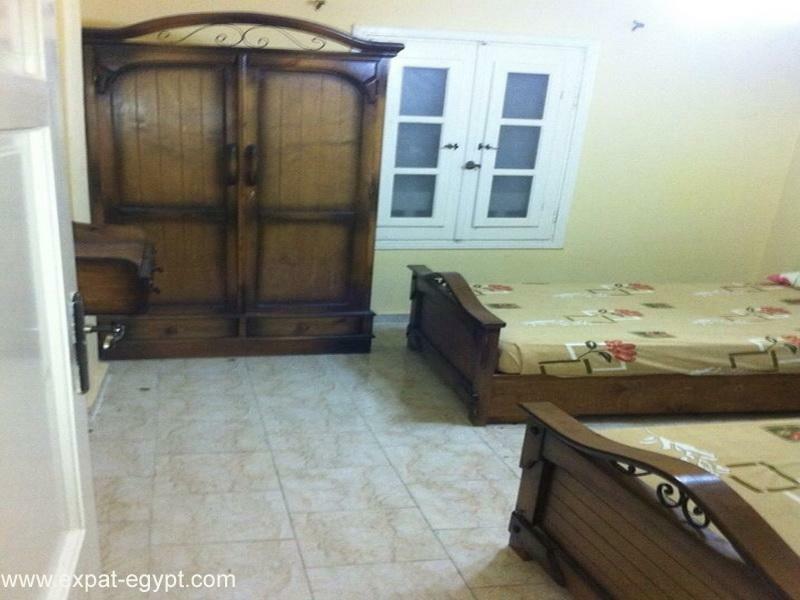 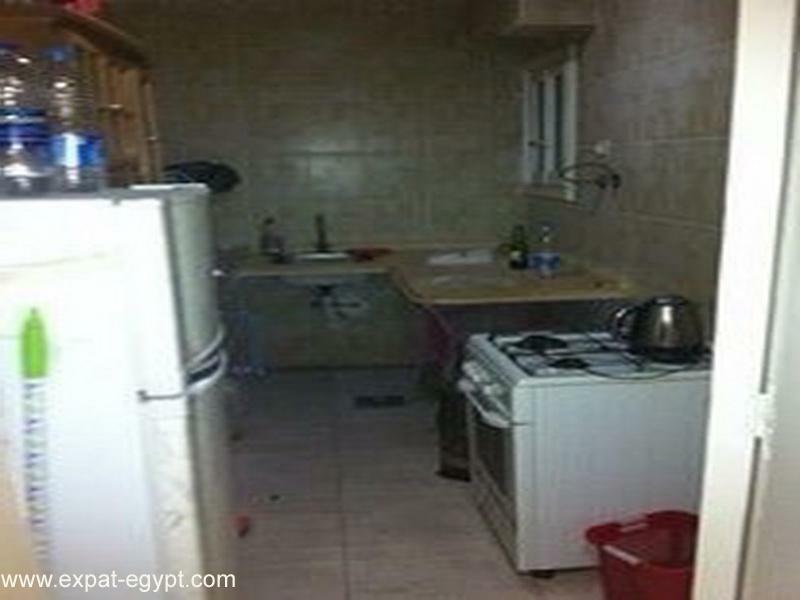 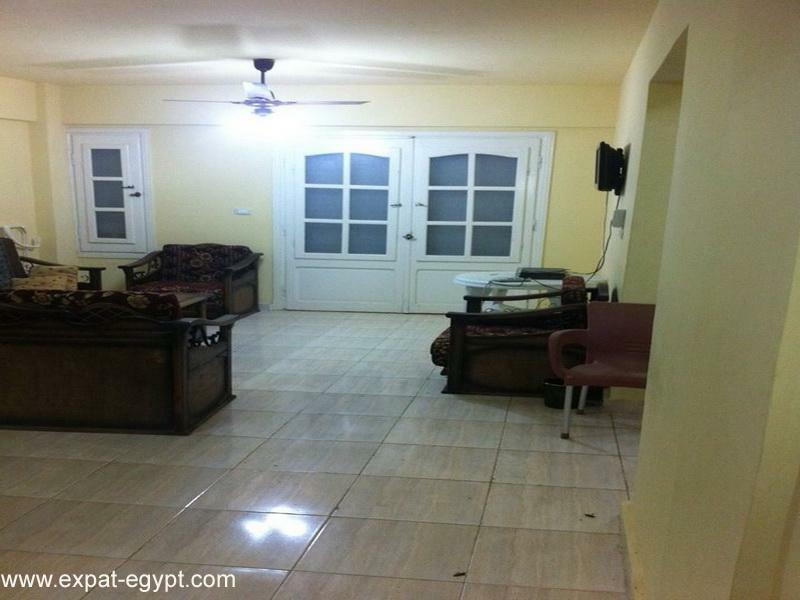 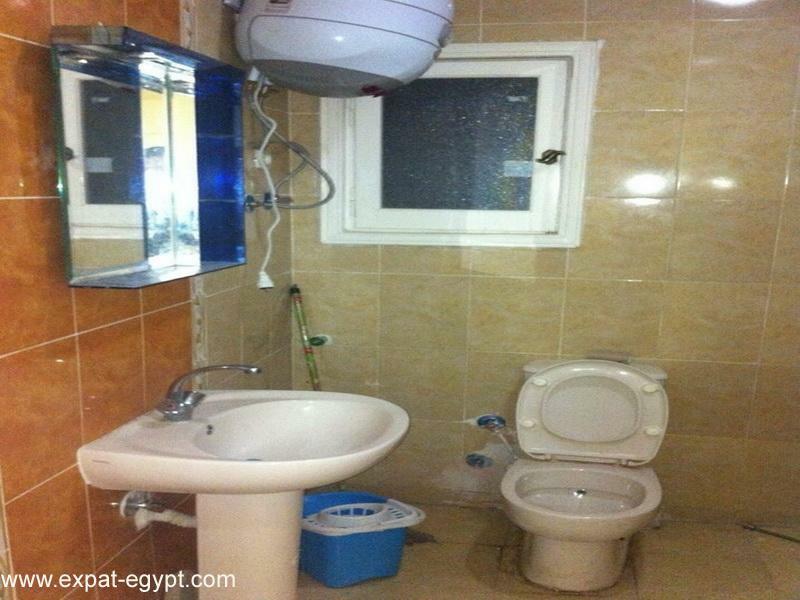 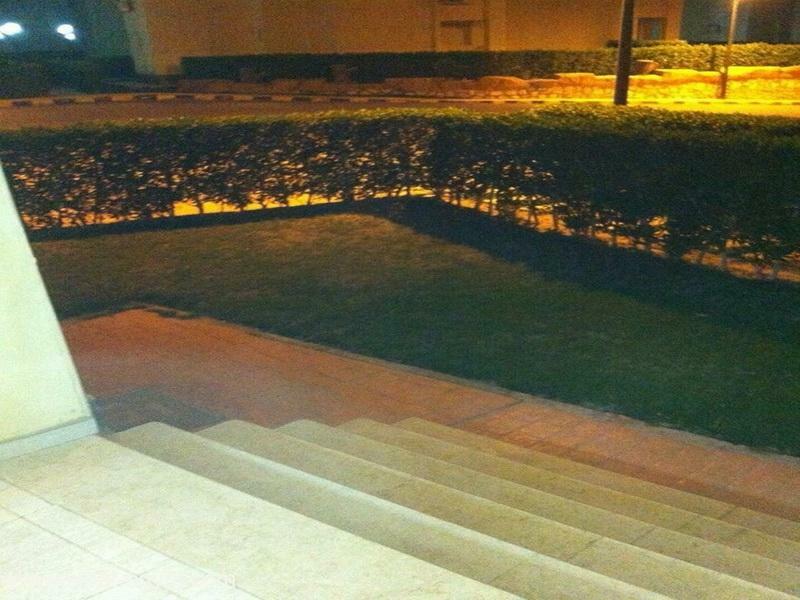 able to swap with an apartment in 5th settlement or new maadi or obour or shouruq.